Camera Class with Steph - Steph's Studio Inc.
Who: Anyone interested in learning more about their camera and how to operate. What will we do: Discuss camera questions of the participants in the class. To reserve your spot. Space is limited. Please let us know the topic you would like to discuss. Minimum number of students required to have class each month. 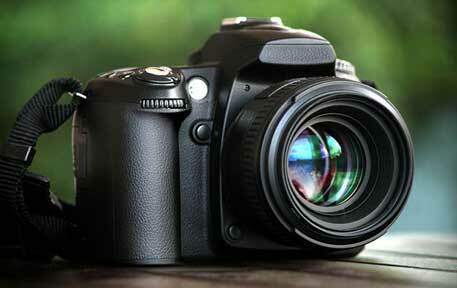 What to bring: Your Camera and any books/ documentation/ manuals that came with the camera. and YOU ready for an evening out of FUN and LEARNING! There is nothing more frustrating than not understanding. When that is your camera, that can be REALLY FRUSTRATING!! Join us for an evening of simple camera knowledge and learning the simple settings of your camera that can make your photos look better. *Camera Card storage and handling. *What the setting on the dial mean. *Exposure and how it can fail. *White Balance and how it can fail.